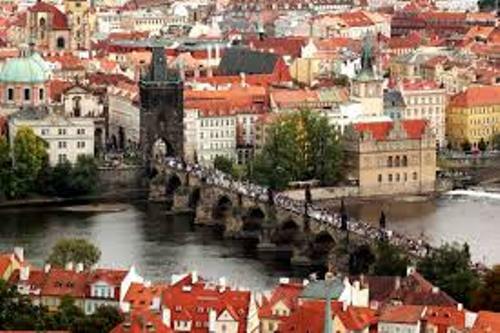 Prague Facts elaborate the information about the districts, architecture, and famous building the city. When you visit Prague, you will be impressed with the building. You can spot all types of architecture here. You can check out the famous churches and castles in Prague. 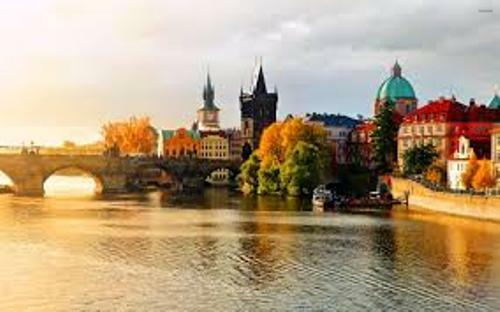 You can see the examples of Art Nouveaue, Gothic, Baroque and Romanesque architectural buildings in Prague. The example of baroque architecture is St Nicholas’s Church in the Old Town Square. You can check out St George’s Basilica in Prague Castle to know the Romanesque building. There are ten districts in Prague. You can find out different kinds of neighborhood inside the ten districts. But all of them are very accessible. Take tram network or metro line to explore the city. Check another great city in Portsmouth facts. 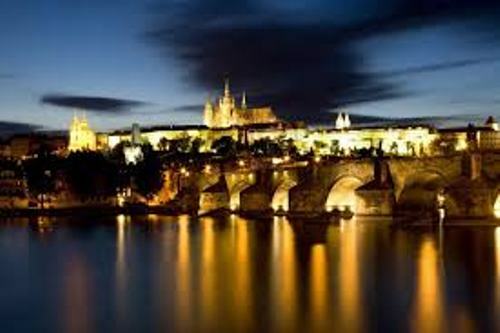 Prague Castle is one of the main tourist attractions in the city. When people think about Prague, it always reminds them with the castle. You can also check the Old Royal Palace, St Vitus’ Cathedral and Golden Lane. Learn about history by reading Plymouth facts. Stare Mesto is the old town in Prague. It reminds untouched by the war. When you are here, you will be impressed with cobbled streets. Procession of the Twelve Apostles is one of the events the people always wait when they are in the old town. If you want to know more about the communism in Czech Republic, you have to go to Museum of Communism in Prague. If you want to avoid any crowd in Prague, you can enjoy the tranquil and serene setting in Kampa Island. 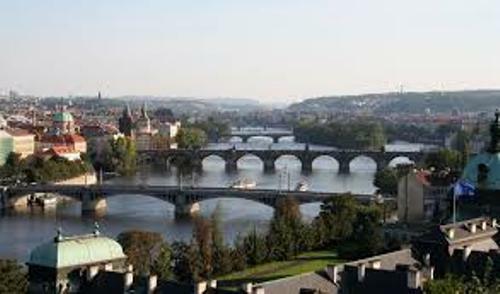 You can reach this island easily since it is situated below the west side of Charles Bridge. Those who are big fans of John Lennon should never forget to visit John Lennon Wall. The location is at Velkoprevorske namesti in Mala Strana. Prague will serve you with best local food. You can try goulash and dumplings. Most of them are served with a lot of meat. The city is inhabited by 1.262 million people. Every year, it is visited 6 million tourists. Most of them come from Germany. You can spot The Vltava River at the heart of Prague. The river is considered as the longest one in country. 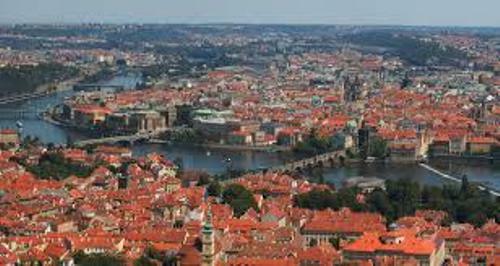 Are you impressed with facts about Prague?